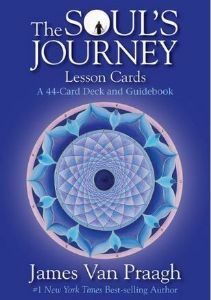 With this enchanting 44-card deck, your higher self will deliver you soulful wisdom and guidance so that you'll know the right choices to make in your life and how to live as a spiritual being in this physical world. 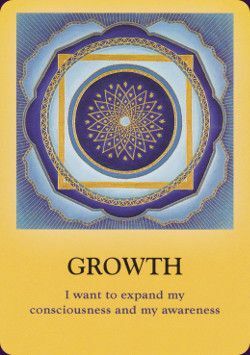 By performing a 'soul spread', you will receive celestial direction, and with every turn of the cards, a soul lesson you are currently being taught will be revealed. James Van Praagh has drawn upon his 30 years of experience in spirit communication and counseling in order to bring you this healing tool to facilitate a clear understanding of your spiritual growth. 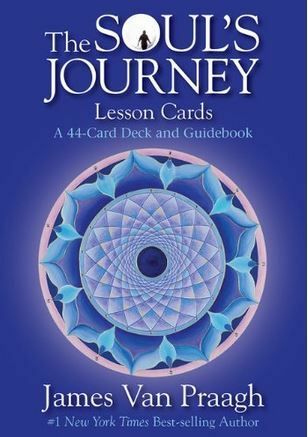 Each page of the accompanying guidebook highlights a soul lesson such as forgiveness, understanding or compassion, and the various ways in which you may utilize it for the optimal growth and evolvement of your soul.